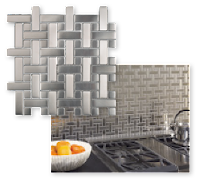 Have a New Tile Project? We Can Help! There are a lot of things to consider when you start a new tile project: color, style, material, trims, decorative elements, grout, and of course, your budget! Don't worry if you're not sure what type of tile you want. Global Sales can walk you through the choices to find the perfect tile for your project. We represent four trusted tile lines, with options from porcelain and ceramic to travertine, marble, glass, metallics and natural stone. 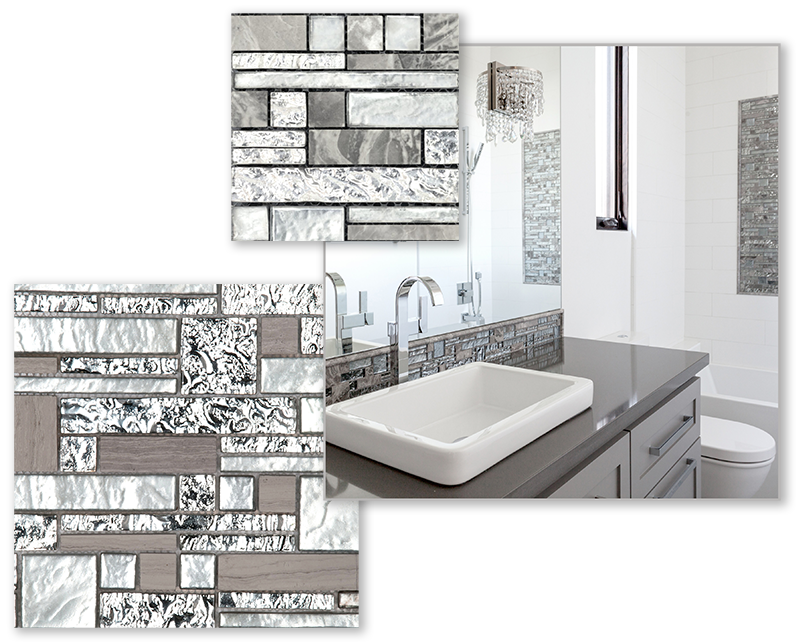 For high-end designer looks, our go-to tile line is Emser Tile. Emser is an industry leader in design, with styles that include contemporary, traditional and rustic. They offer a stunning selection of shapes, patterns and finishes in unique combinations of materials and colors. Emser's designers recreate a variety of finishes including wood, metallics and concrete, utilizing an assortment of materials including glazed ceramics, porcelains, and natural stone. 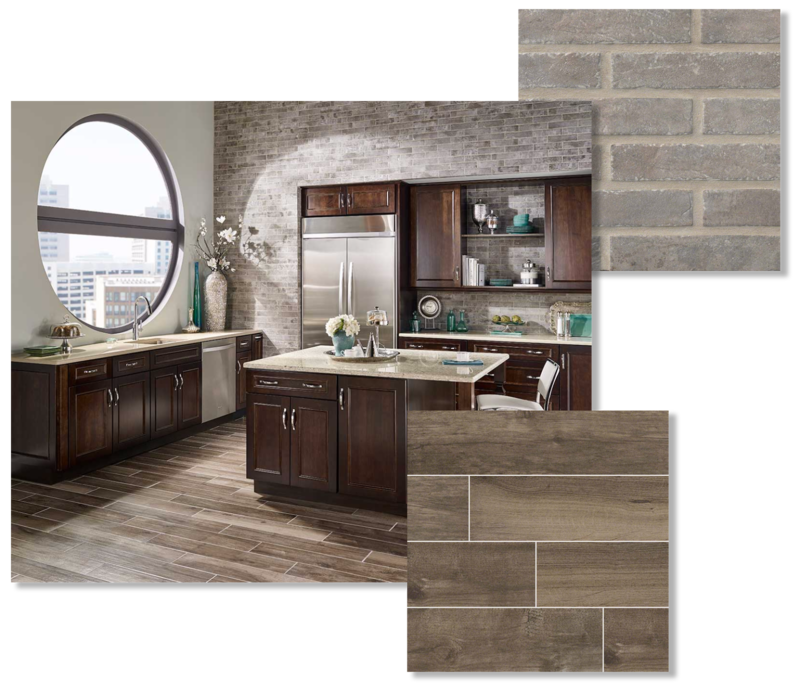 Whether you are going for tile with a conventional, traditional look, more rustic finishes, or something edgy and unique, Emser offers it all. 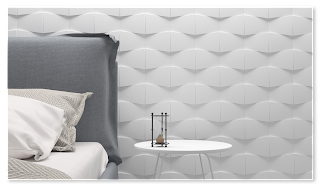 Their collections include the latest trends in fashion, colors, finishes, textures and patterns, with a broad assortment of coordinating trim and accent pieces. 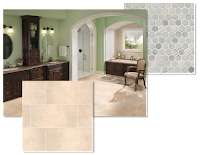 Maria Talutis with Global Sales offers a helpful tip for coordinating floor or wall tile with trim and accent pieces. It's important to work with manufacturers that provide quality and consistency. That's why Florida Tile is one of our favorite suppliers of high quality tiles. 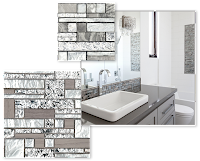 They offer a wide selection of materials such as porcelain, ceramic, natural stone, metal and decorative glass, and you can find the right style for your project in a wide array of color and texture options. We like the high-definition porcelain tile offered by Florida Tile. With natural-looking finishes like wood, marble and stone, their production method provides incredible detail in the printing and almost eliminates the problem of the pattern repeating from tile to tile. Many of their tile options come with coordinated trim packages. 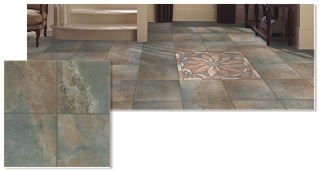 Should you ever require additional tile for repairs, products from Florida Tile are dependably consistent, making it easy to match the tile flooring you already have. Mohawk is an industry leader in all types of flooring, and we like their tile line for the price point and great value offered for a variety of attractive ceramic and porcelain tiles. 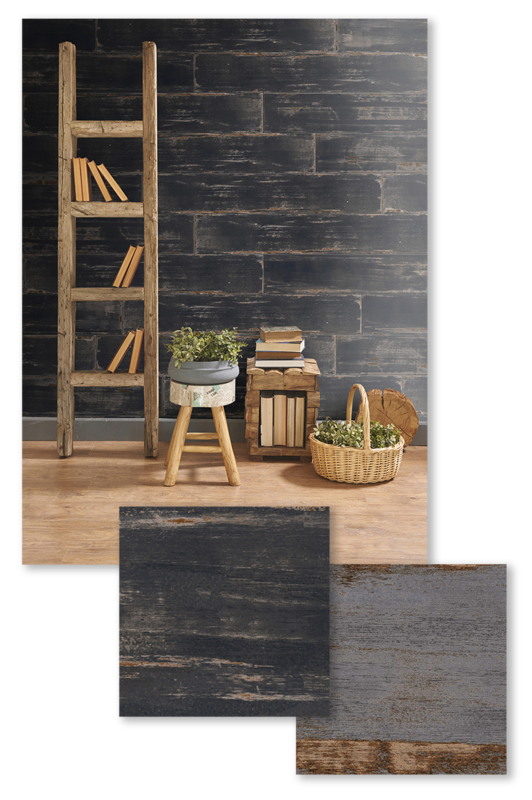 Their line includes natural looks like stone and wood, in a range of size formats that include both squares and planks. 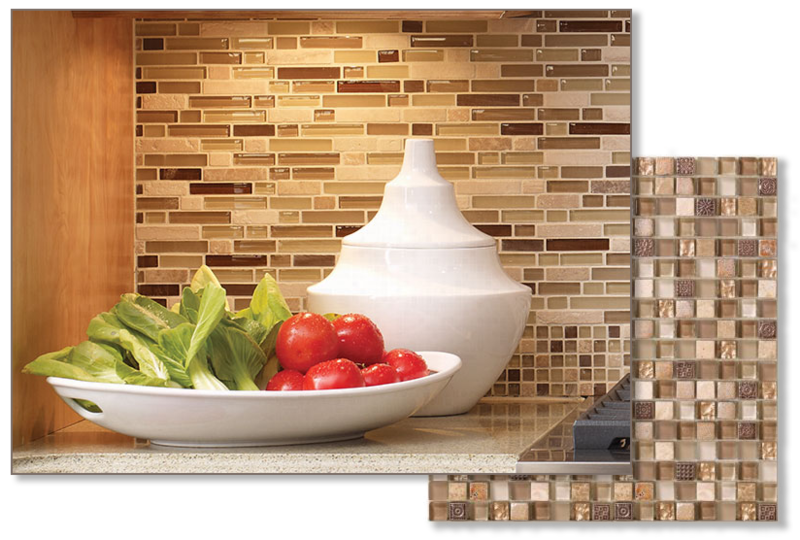 Many of Mohawk's field tiles are available with coordinating inserts, mosaics and listellos. Decorative tiles and trims can be used to create a truly custom treatment. We like MS International for their huge variety of unique tiles, trims and mosaics. MSI supplies a wide assortment of materials including granite, marble, travertine, porcelain, slate, limestone, onyx, ceramic, quartzite and sandstone. They feature rich shades and textures in a range of sizes and patterns that inspire one-of-a-kind designer looks. 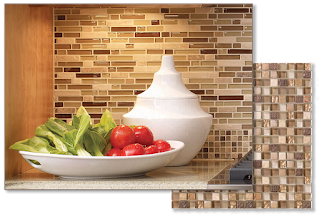 For example, MSI has a large selection of decorative backsplash tiles that combine a high-contrast mix of textures and elements such as natural stone, glass and metals. Their versatile palettes, finishes and materials come together to create distinctive designs. Our service doesn't stop when you place your order. Tile is heavy, right? We want to make sure that you get all your materials on time, and at a reasonable shipping cost. We specialize in shipping to the Caribbean and Bermuda, and we're experts at freight consolidation. 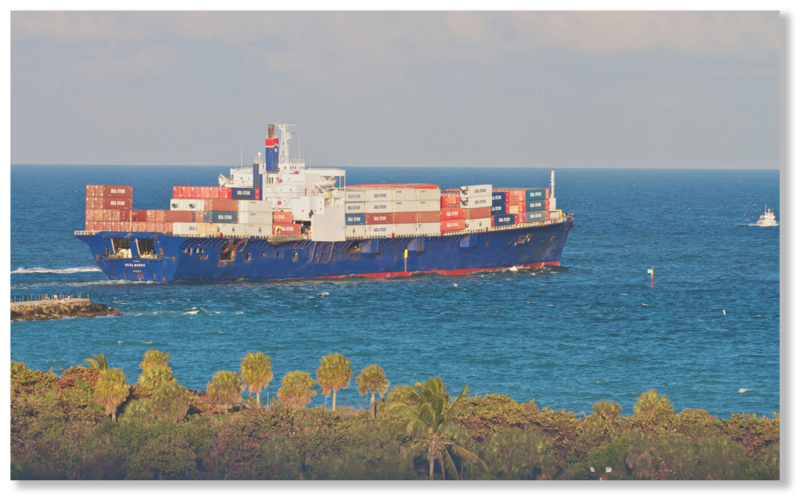 We understand the rules, shipper policies, and regulations, and know how to use them in your favor to get the most value possible out of your shipment. With over 30 years of experience serving the Caribbean and Bermuda, the Global Sales Design Team knows how to make your tile project a complete success. Contact us today and let us know how we can help.